As far as ornamental plants go, Choisya ternata species, cultivars and hybrids have proved themselves to be some of the most popular. 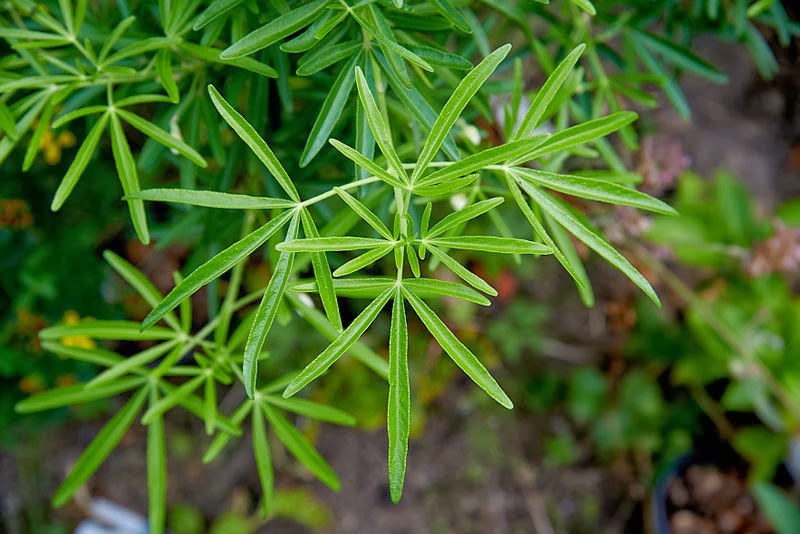 Grown primarily for their abundant and fragrant flowers, they also produce aromatic foliage which smells reminiscent of rue when bruised or cut. This however is not surprising as the genus Choisya is in fact a member of the Rutaceae family. Native to southern North America, from Arizona, New Mexico, Texas and south through most of Mexico, Choisya ternata is just one of only seven species within this genus of evergreen shrubs. Named after (although not discovered by) the Swiss botanist Jacques Denis Choisy (1799-1859), it was introduced to Western gardens in 1825. It is a medium sized shrub, growing no more than about 5-6 ft, with a rounded habit and is suitable for planting in both sun or shade. 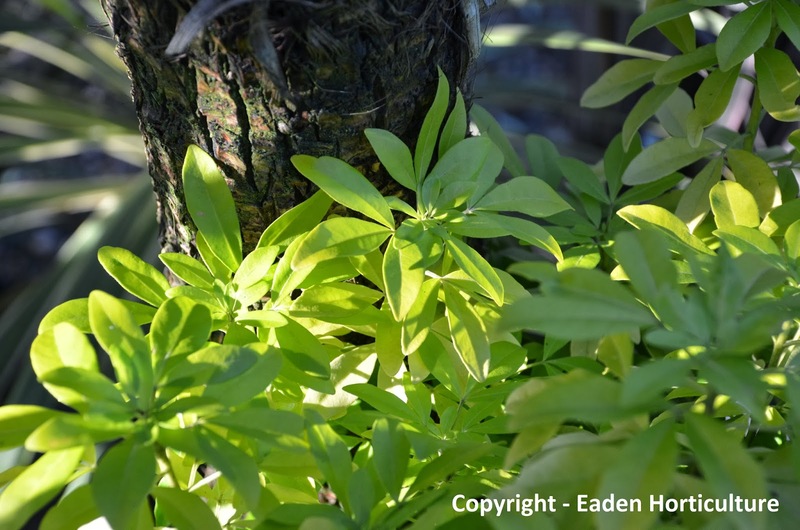 However, new foliage on Choisya ternata 'Sundance' can be prone to scorch and may need some protection from the hottest part of the day over the height of the summer. The sweetly scented, white flowers are produced throughout late spring and early summer, and will usually flower again in the autumn. Choisya ternata will be happy in any well-drained garden soil. 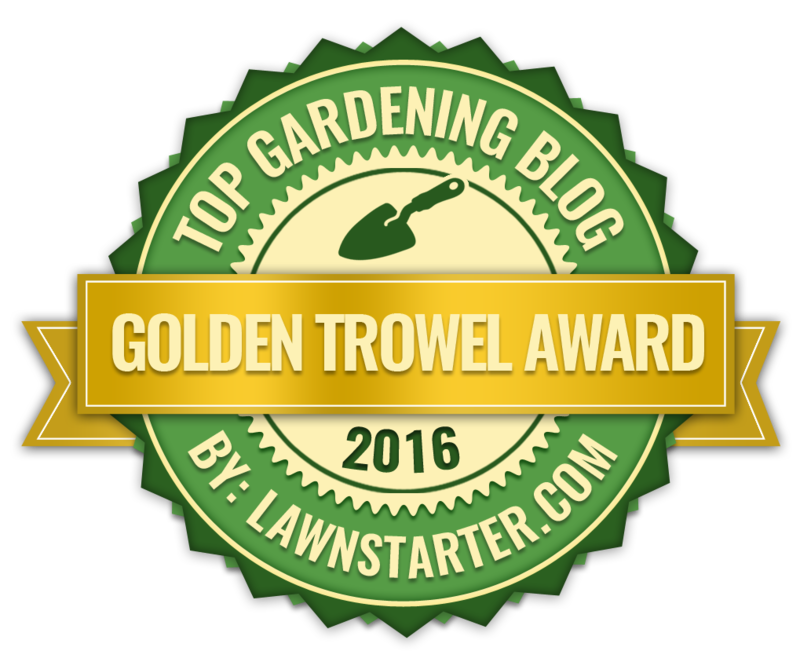 In colder northern gardens they are best planted against a warm, south-facing wall and will also require a certain amount of protection from cold winds. Choisya ternata has two popular common names, the first is the 'mock orange' which can cause confusion with plants from the Philadelphus genus (also called mock orange), while the second and more widely used is the 'Mexican orange blossom'. Both these names are surprising apt. Not only do the flowers both resemble and smell similar to the citrus sweet orange - Citrus × sinensis, they are in fact related. While all citrus originate in Southeast Asia, they too are members of the Rutaceae family. The most commonly found examples are the species Choisya ternata, the golden-leaved cultivar Choisya ternata 'Sundance', and the hybrid Choisya 'Aztec Pearl' (C. arizonica x C. ternata). All three of these specimens have gained the Royal Horticultural Society's Award of Garden Merit.